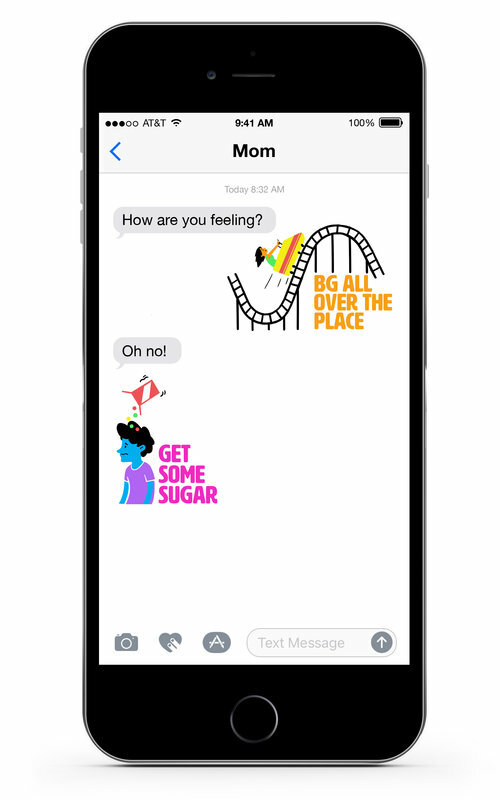 When our youngest daughter at age 3 was diagnosed with type 1 diabetes, my husband and I quickly learned that having a "diabetes" diagnosis meant that we were fair game for a torrent of stupidity. "Was she a fat baby?" "Did she eat too much sugar?" "C'mon. You must have done something when you were pregnant." "Oh no. I hope it isn't the bad kind of diabetes." "Don't worry, she'll grow out of it". "Our neighbor knows all about this. She has a cat with diabetes." "My (insert anyone of the following here; dad, sister, mom, brother, cousin, grandma, grandpa) have it." "That's ok. You can take a pill". "I'll wait outside because you have needles and blood in there." That last one is absolutely true. I promise you. Writing about it now makes me laugh. At the time, I was so fresh, new and raw inside that all I did was listen in shock and then tried to defend how we stored the said needles and blood. As is if by explaining then somehow I could make them understand. Clearly, I was dealing with Dumb and Dumber. When my oldest daughter was diagnosed a few years later, the barrage of unsolicited and uniformed commenting continued. "Well, you must have done something." "Didn't you know that chemicals like the ones you drink in diet soda, breathe through the barbeque smoke or use on your lawn can cause it?" "Maybe you should tell someone that both of your daughters have it. They are going to want to study them." "I don't want to drink the water at your house." "Well, you should be old pros now." When you are being scrutinized like that, your defense automatically goes into overdrive. Flight or fight ensues. Initially, I just wanted to crawl under a rock and then one day, I decided I really wanted to throw rocks. If I had a dollar for everytime some well meaning person sent me an urban-legend cure, I would well, still be sitting here typing this out. No, the magic vinegar cure or the cinnamon cure or the only drink tomato juice cure will not work. No, I haven't tried any of these. Why? Because I am pretty sure that my children no longer produce insulin and need a man-made substitute to survive. Thanks anyway! It's also tricky when someone tells you about what happened to their uncle, brother, neighbor, sister, friend (again insert one here) when they didn't take care of their diabetes. I am most disturbed when people mention these things in front of my children. It is NEVER necessary to offer tidbits about amputation or blindness to anyone. The absolute-most horribly-rotten-inconsiderate-comment is the standard grief response, "It could be worse". Really? It could be worse? How do YOU know? People of the world: Listen up! There is no worse when it is your baby, your child, your beautiful daughter. My little girls are both diagnosed with incurable diseases that threaten their very existence EVERY SINGLE DAY. Is there really anything worse than that? "You are brave, strong and courageous. I love you and I am here to support you. What can I do to help?" If you say that, I will put all of my rocks down. 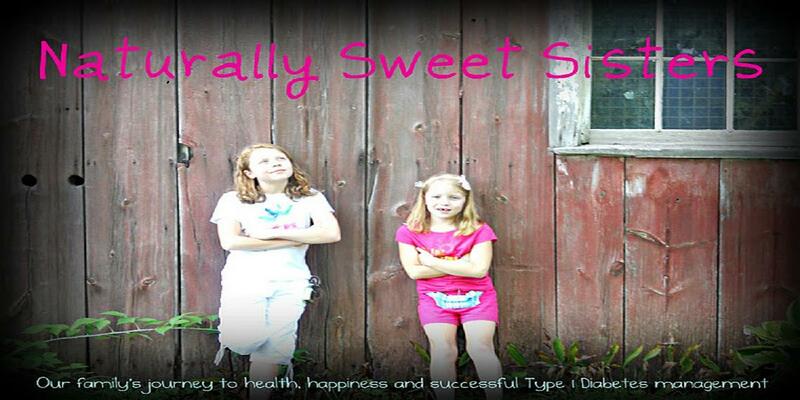 This was a tough post to write because I am not one to dwell on the negative side of type 1 diabetes. But knowing that we have all experienced this at one point or another, I wanted to make sure that no one felt "alone". 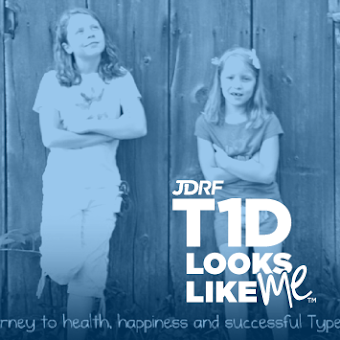 Type 1 diabetes is not a fault of what anyone does or did. You are an amazing mom, raising an even more extraordinary child!